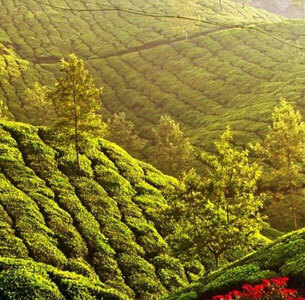 Cochin to Munnar (Private) Distance: 135 Km Journey Time: 5 Hrs 30 Min. 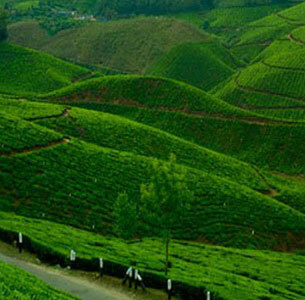 Munnar Local Sightseeing (Private) Distance: Km Journey Time: 0 Hrs 0 Min. 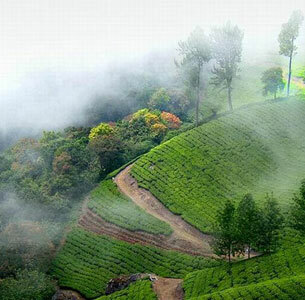 Munnar - Alleppey (Private) Distance: 150 Km Journey Time: 5 Hrs 0 Min. 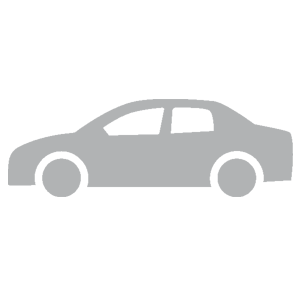 Cochin Airport - Drop (Private) Distance: Km Journey Time: 0 Hrs 0 Min. 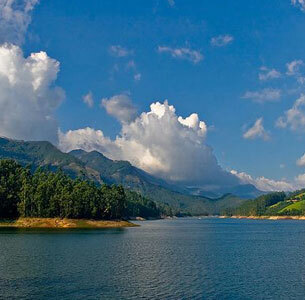 Munnar - Thekkady (Private) Distance: 105 Km Journey Time: 3 Hrs 30 Min. 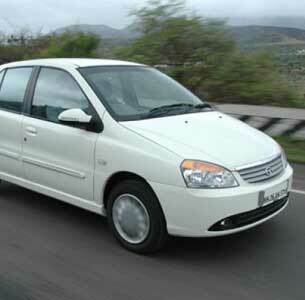 Thekkady-Kovalam (Private) Distance: 220 Km Journey Time: 5 Hrs 30 Min. 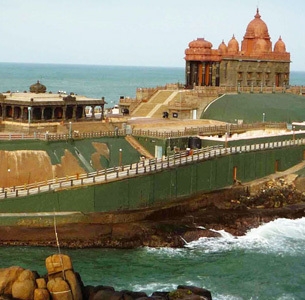 Kovalam-Kanyakumari-Kovalam Day Excursion (Private) Distance: Km Journey Time: 0 Hrs 0 Min. 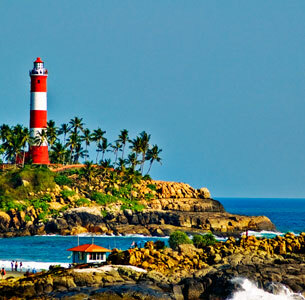 Kovalam-Alleppey (Private) Distance: 160 Km Journey Time: 4 Hrs 10 Min. 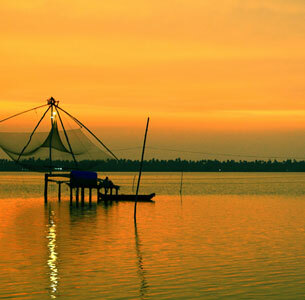 Alleppey-Cochin (Private) Distance: 55 Km Journey Time: 1 Hrs 15 Min. 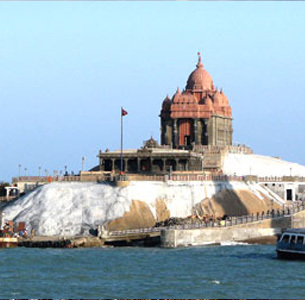 Cochin Local Sightseeing (Private) Distance: Km Journey Time: 0 Hrs 0 Min. 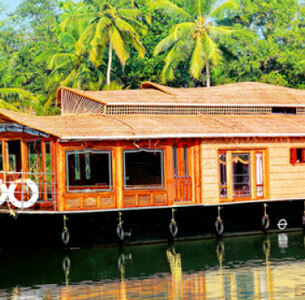 Thekkady-Alleppey (Private) Distance: 140 Km Journey Time: 3 Hrs 35 Min. 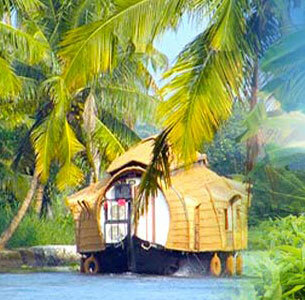 Alleppey-Kovalam (Private) Distance: 160 Km Journey Time: 4 Hrs 10 Min. Trivandrum Airport Drop (Private) Distance: Km Journey Time: 1 Hrs 0 Min. 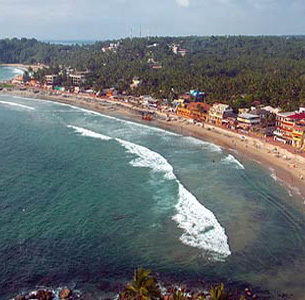 Thekkady - Varkala - Kovalam (Private) Distance: Km Journey Time: 0 Hrs 0 Min. 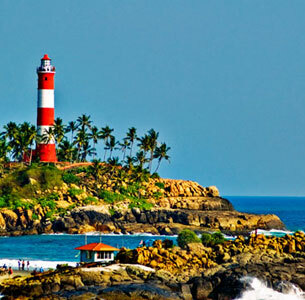 Kovalam-Trivandrum-Kovalam Day Excursion (Private) Distance: Km Journey Time: 0 Hrs 0 Min. 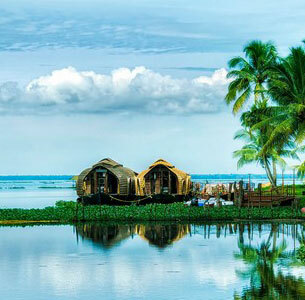 Alleppey - Kanyakumari (Private) Distance: 250 Km Journey Time: 6 Hrs 30 Min. 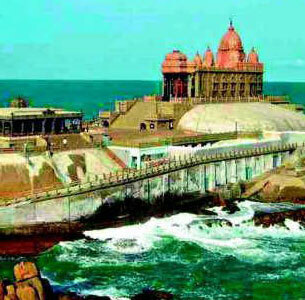 Kanyakumari -Kovalam (Private) Distance: 88 Km Journey Time: 2 Hrs 30 Min. 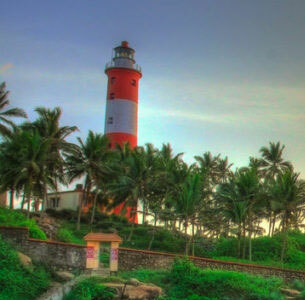 Kovalam Local Sightseeing (Private) Distance: Km Journey Time: 0 Hrs 0 Min. 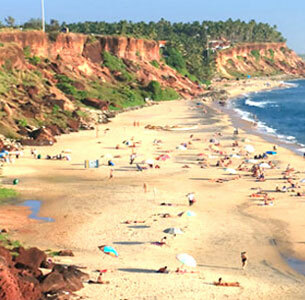 Alleppey- Varkala - Kovalam (Private) Distance: 160 Km Journey Time: 4 Hrs 5 Min. 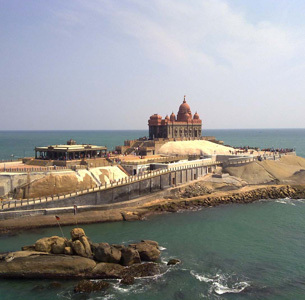 Kovalam - Kanyakumari (Private) Distance: 83 Km Journey Time: 2 Hrs 25 Min. Thekkady-Kumarakom (Private) Distance: 125 Km Journey Time: 3 Hrs 20 Min. 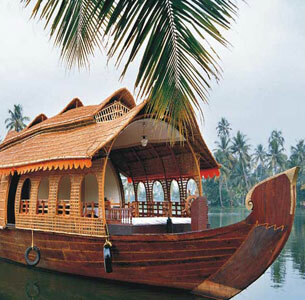 Kumarakom-Alleppey (Private) Distance: 35 Km Journey Time: 1 Hrs 5 Min.